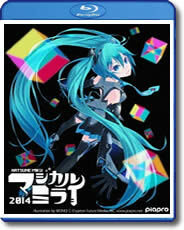 Many people have only just been finding out Hatsune Miku products are available worldwide. Yes, they do exist, and yes, they are easy to get! 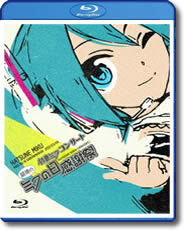 Some partner shops like Tokyo Otaku Mode and CDJapan carry some of the latest and greatest must-have Hatsune Miku items. This page will give you a simple overview of what is currently available and easy to get, no matter where you are located! 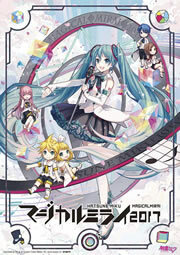 Want to try the Hatsune Miku music software for yourself, and enter the Vocaloid world as a music creator? 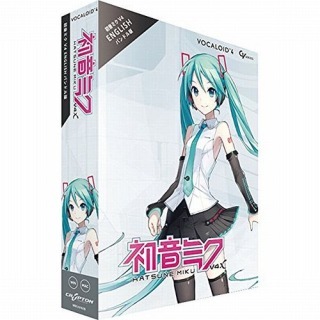 You can find Hatsune Miku’s V4X music software on CDJapan, which comes bundled with various vocal tones in English and Japanese, a vocal editor, and some of the necessary music software to help you get started right away! 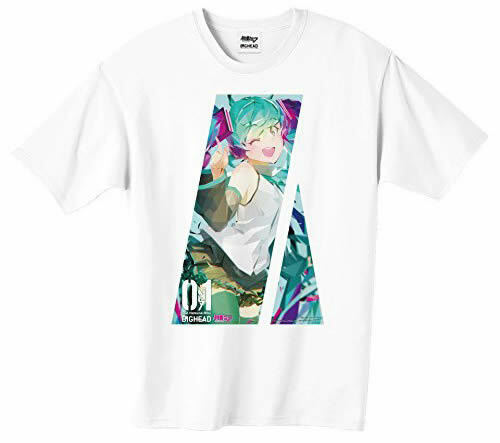 You can find plenty of stylish Hatsune Miku T-shirts and calendars that can be purchased from just about anywhere in the world! New designs are releasing all the time, so check back often to see if there’s anything that catches your fancy! 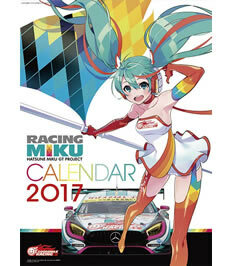 Looking for Hatsune Miku figures, tapestries, books and other collectables? You’ll find these and more from Tokyo Otaku Mode and CDJapan! If you’ve ever wanted to decorate your living space with the twintailed diva, now it’s easy. Just click the image below to see what’s available! 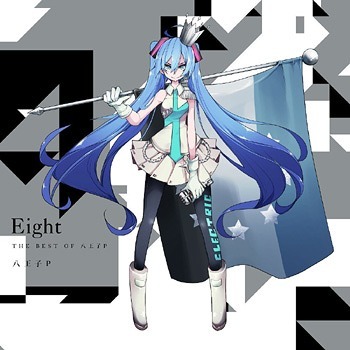 As Hatsune Miku continues to rise in popularity, there has been a growing number of live concerts held in Japan, the U.S., Singapore, and many others! While not everyone can make the trip to see these events, you can still enjoy the action in the comfort of your own home! 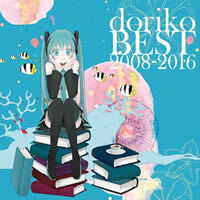 Since 2010, a number of these live performances have been made available on DVD or High-def Blu-ray! Cheer with the crowd as the virtual diva performs on stage with a spectacular display of music and dance. 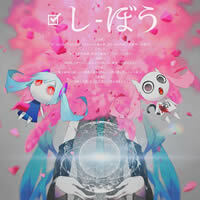 We clearly cannot forget what makes Hatsune Miku what she is. Her starring attraction, so to speak… The music! There is a vast selection of albums available from many various producers, and in a wide variety of styles to suit everyone’s tastes. Rock, Pop, Electronic, you name it! Take a look at some of our personal favorite picks below, or view a full selection of what’s available here. We’re not against the use of other shops! There’s other handy places like Amiami, Nippon Yasan, Hobby Search and more. Feel free to use them if you like! But if you feel like helping out our site, using the links above from our partners helps out greatly. Happy collecting~!